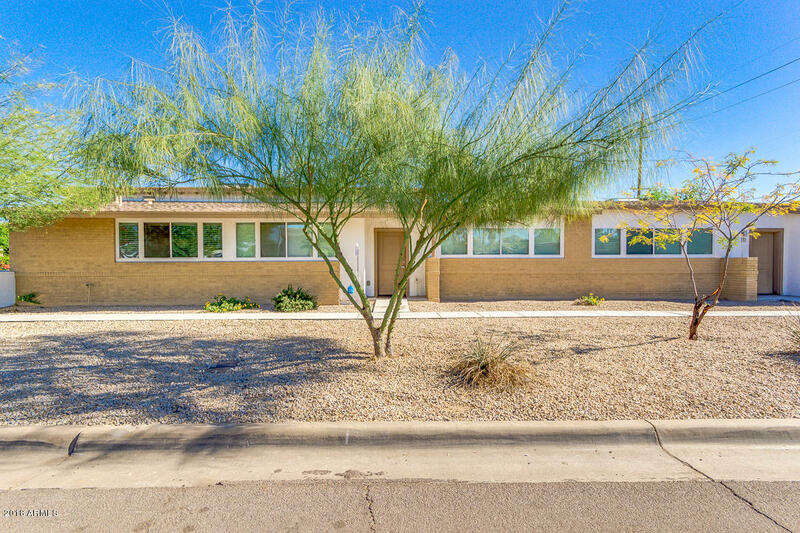 All FQ URBAN ESTATES CONDOMIN homes currently listed for sale in Phoenix as of 04/19/2019 are shown below. You can change the search criteria at any time by pressing the 'Change Search' button below. "Wow! Live in the historic district and walk to all your favorite restaurants within 2 blocks. Your newly remodeled 100% move in ready patio home with an adorable patio for entertaining and turf for your four legged friends. Enjoy having 2 parking spaces 1 which is covered. You will be 5-10 minutes to all the sporting events and if you work down town BINGO your commute will be amazing. Seller will pay 3 months of the HOA fee with a strong offer. Act quickly and Say Yes To This Address!"